If you have heard of Google Analytics and have found yourself asking “What is Google Analytics?” then rest assured that you are definitely not alone. Most people have heard of using Google Analytics for statistics tracking and may even know that it is one of the best website traffic tools; however, many people are unsure of what Google Analytics is and how it can help them with their online visibility. In short, Google Analytics is a free service that is offered by Google and is one of the best free website traffic tools available – making statistics tracking easier than ever. The more you know about how people are getting to your website, the easier it is for you to tailor your efforts in a manner that increases your website traffic. Below are some of the different tools provided by Google Analytics that can help you learn more about everything from how people are getting to your website to the demographics about the audience that you are reaching. With Google Analytics, you can analyze everything from the demographics and behaviors of those who visit your website to the technology (i.e. browser, network) that they use as well as if they access your website via a mobile device. Furthermore, you can quickly find out how people are reaching your website, which is the point of statistics tracking. For example, you can determine which keywords are people typing in, that are actually reaching your website. Also, you can find out which social media platforms are driving the most traffic to your website. The content portion of the website traffic tools provided by Google Analytics allows you to find how many page views each page on your website received. You can use this section to also track how long it takes your page to load depending upon the browser used. Along with audience, traffic source, and content, you can set up your Google Analytics to track conversion – how frequently your viewers take a given action, such as purchasing a product. Now you know what Google Analytics is and how you can use it to help your business; however, as with most things there are some limitations. Specifically, there are some programs that are designed to filter ads that prevents Google Analytics from tracking the data. Therefore, many people find the majority of their traffic falls under the “not provided” section of the traffic source overview. However, this is the same limitation that plagues most website traffic tools and therefore simply using another program to help track and monitor website traffic will not eliminate the problem. Even with this limitation, Google Analytics provides free statistics tracking and very valuable information that can help you determine everything from the demographics and behaviors of those who visit your website to how visitors found your website online. This information can be used to help increase your website visibility by allowing you to amend your online marketing and keyword strategies while being able to see the results of these changes (whether positive or negative) – taking the guess work out of the process. Now that you know what Google Analytics is and how it is one of the best free website traffic tools available for statistics tracking, you can start using Google Analytics today to help learn more about those who visit your website, including how they arrived. 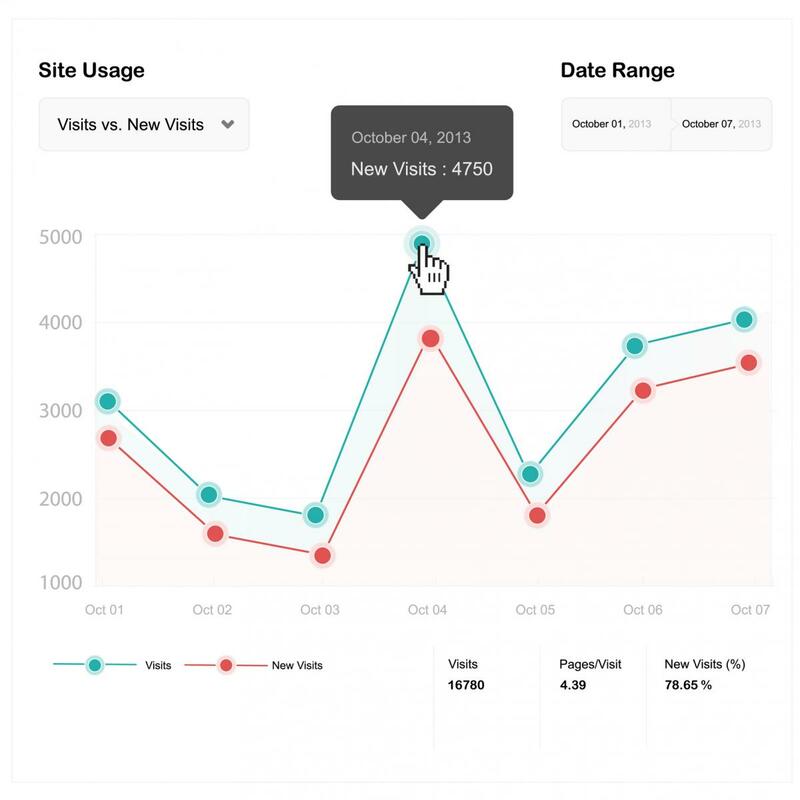 Let EntrepreneurWeb.com show you how to take advantage of Google Analytics for better measurement today.